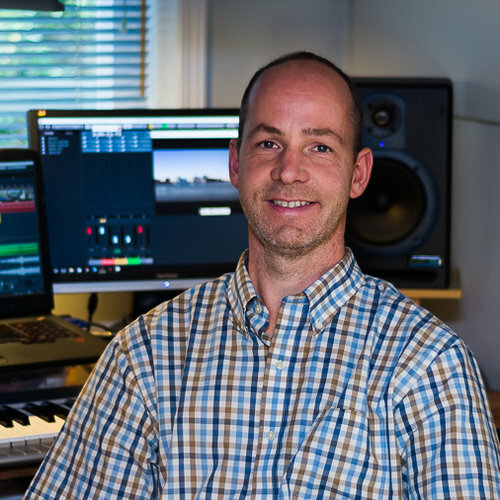 My main objective as a film composer is to score music that supports and enhances the vision of the film director. Originally from the Netherlands, Erik Abbink has been living and working in Canada since 2002. His wide musical interests range from classical, contemporary, popular to film music. As a saxophonist he has performed around the world with various chamber music ensembles, wind bands, and orchestras. He is the founder and Artistic Director of Victoria’s most eclectic chamber music society Oak Bay Music, which presents concerts of traditional and new music as well as a yearly International New Music Festival. Erik Abbink holds a doctorate in music performance from the University of British Columbia. Music composition classes include studying art music and orchestration at UBC and Film Scoring courses through Berklee College.